From Standing Rock to the Rockaways, the fossil fuel industry is trying to lock us into the fuels of the past with new and unnecessary infrastructure. Local action, like our campaign to stop the Williams Pipeline, is more important than ever. Our next general meeting will feature Kim Fraczek of Sane Energy, who will give a presentation on the buildup of fossil fuel infrastructure in New York and neighboring states. We’ll discuss the problems, solutions, the movement against this build-out, and more. Mark your calendar for October 12. 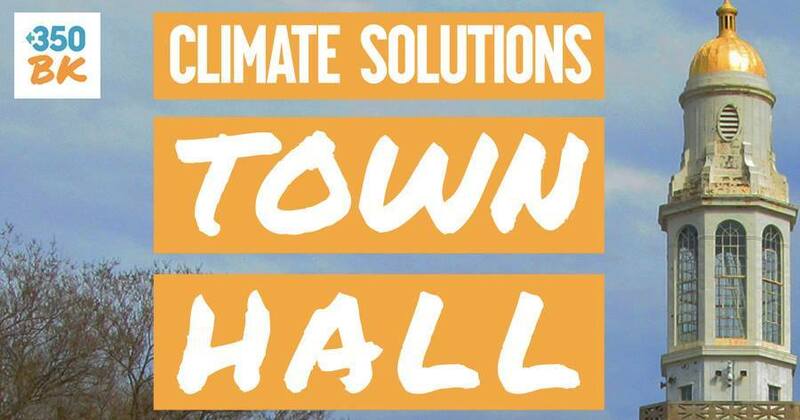 If you haven’t already gotten your free tickets to our Climate Solutions Town Hall, register now. This is an important opportunity to show our legislators that Brooklyn demands they take strong action on climate change. All state legislators representing Brooklyn have been invited, and several have already committed to attend. 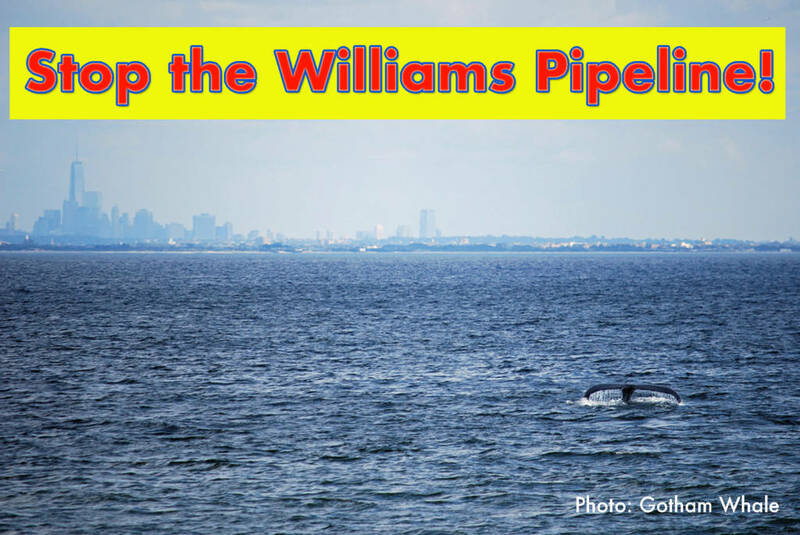 In a forceful op-ed in the New York Daily News, 350Brooklyn’s Mimi Bluestone argues that Governor Cuomo can and must stop the Williams Pipeline. “New Yorkers who enjoy a swim at our beaches and who hope for a more livable planet should let the governor know we are counting on him to do the right thing,” she writes. Our Stop the Williams Pipeline campaign is moving fast. We’ve been gathering support with the help of seven other organizations, including our newest partner, New York Communities for Change. 350Brooklyn sent Governor Cuomo a formal letter forcefully laying out our objections to this pipeline and urging him to block it. At the same time, 350Brooklyn sent formal letters to the three New York State agencies that have the power to block this pipeline in which we make detailed arguments about why they need to invoke the relevant statutes. And we’ve been out spreading the word and gathering petition signatures at community boards and other gatherings. Sign the online petition that will go to Cuomo and to the Federal Energy Regulatory Commission. Follow the Williams Pipeline resistance on Facebook. Governor Cuomo is having a fund-raiser at the Yale Club on Thursday, October 19 and we’ll be there. We’re going to tell him to Stop the Williams Pipeline—indeed, to stop all new fossil fuel construction in New York State—and take the lead on moving to 100% renewables. The rally starts at 7:30 am (yes, 7:30 am). We’ll be serenading the entering guests and waving banners for an hour. The Yale Club is at 50 Vanderbilt Avenue near Grand Central. Perfect for starting off your workday! 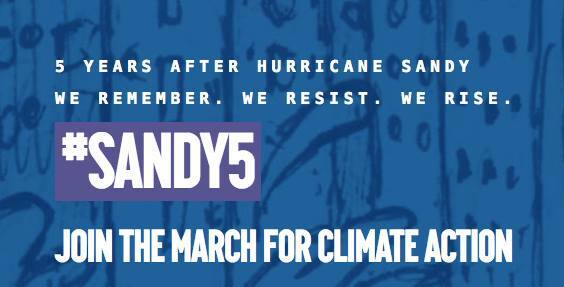 Email infrastructure@350brooklyn.org and let us know if you can make it. Share the Facebook invite and let everyone know you’ll be there. Help Brooklyn get schooled on climate! Know a group that might be open to hosting a climate change presentation by 350Brooklyn’s Education Committee? Please introduce us! Our Education Committee is developing presentations for adult audiences on the causes, effects, and solutions to the climate crisis. Let us know if you can connect us with a parent association, civic group, religious community, senior center, kayaking club, bowling league–all ideas are welcome.